5 exceptional harpists are coming together to perform 10 new works from composers from around the world. ​The composers are the finalists to this years Future Blend Project Composition Competition. We are incredibly proud of Jess for performing her first ever solo concert here at the showroom. It was a fantastic way to start celebrating Christmas! 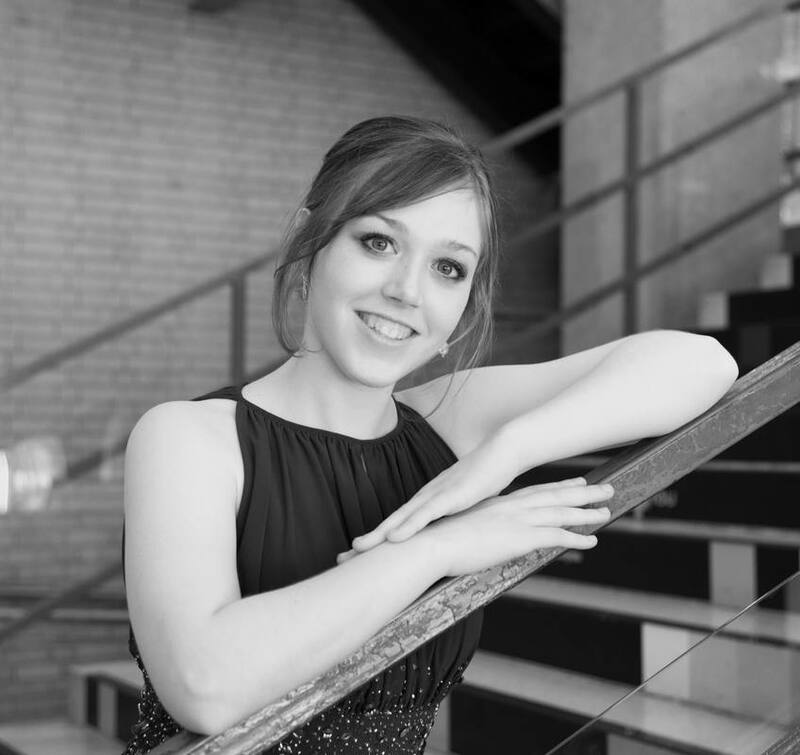 Welcome to Jessica Hartshorn’s debut solo concert. 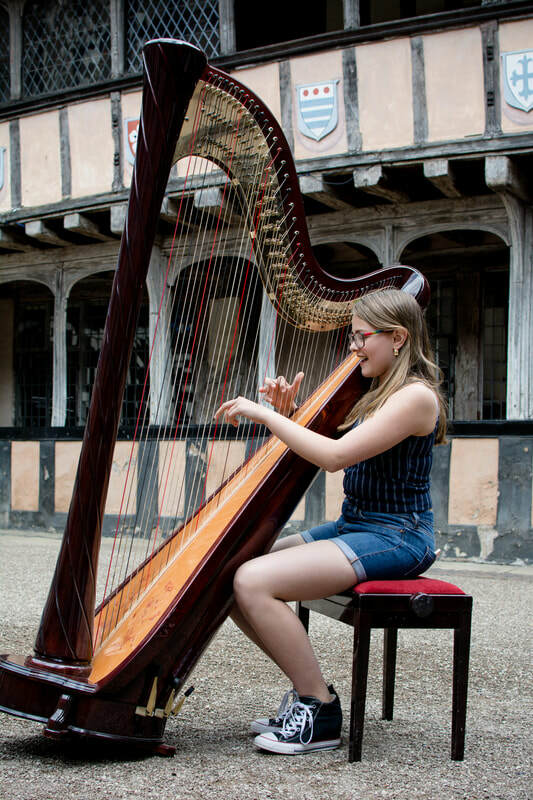 Jessica is 11 years old and has been playing the harp since August 2017, she has played in many concerts and competitions and has also played at a wedding. When Jessica is not playing her harp, she enjoys playing the flute, piano and saxophone. As well as music, horse riding is Jessica’s other passion and she love show jumping with her pony Tommy. 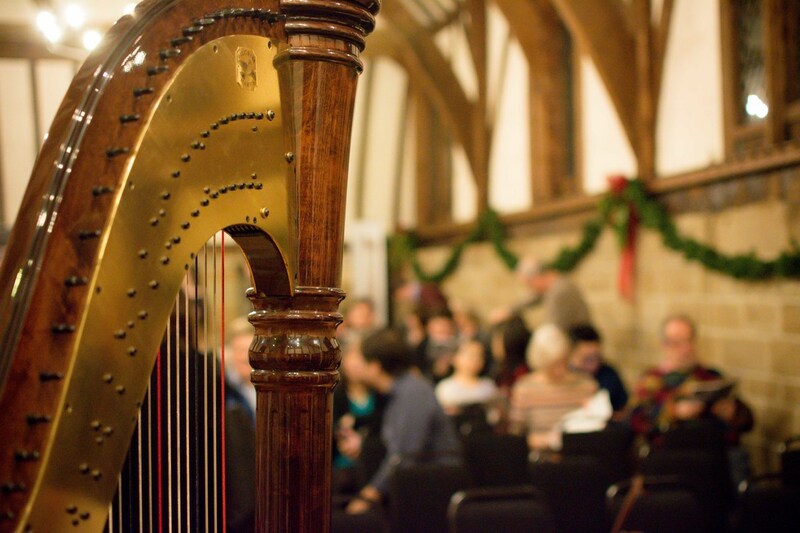 What a lovely evening introducing people to the harp! Selling cute Christmas gifts and enjoying all the costumes! ​We are looking forward to next year! Thank you for coming Amy it was fab! 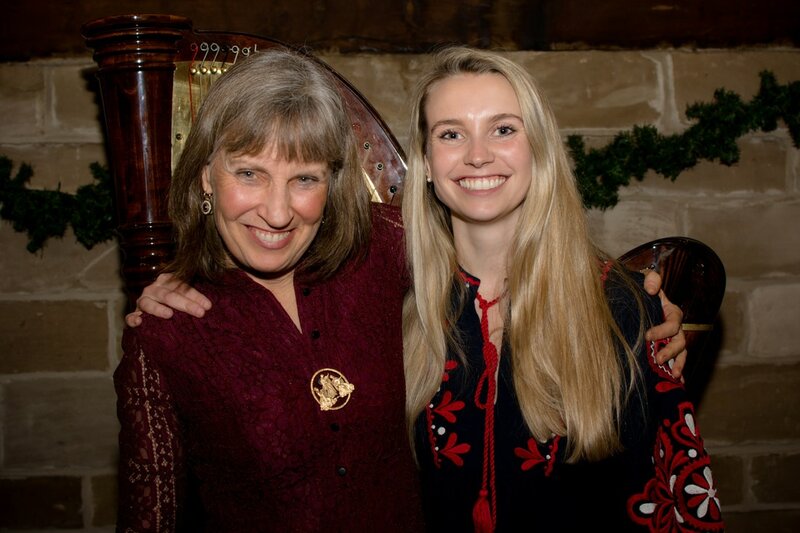 We were lucky enough to have the incredible Amy Turk visit the PoppyHarp showroom for a 'Couch Concert and Cake' on 10th November 2018. If you missed it we have a few videos for you here but make sure you don't miss it next time it was fantastic! Thank you for coming Amy! We hope you will come again soon for another masterclass and lessons! Courage - Amy's own creation that you will hear early next year! Keep your eyes open! 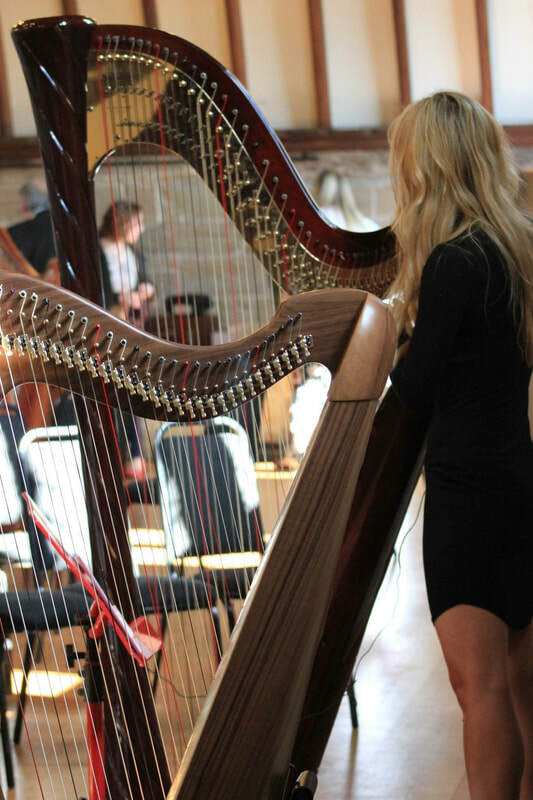 PoppyHarp's Director, Fran Barsby is showcasing the harp for a day! 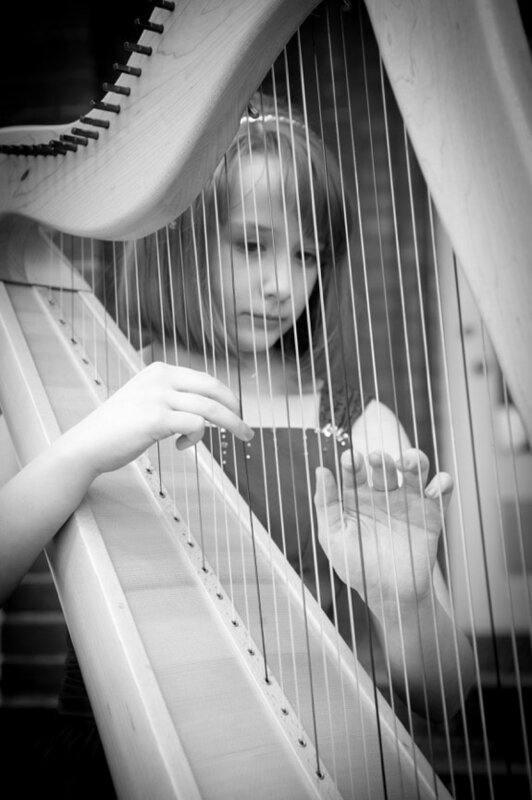 The eclectic programme, means there is something for everyone and you will really learn what the harp can do. 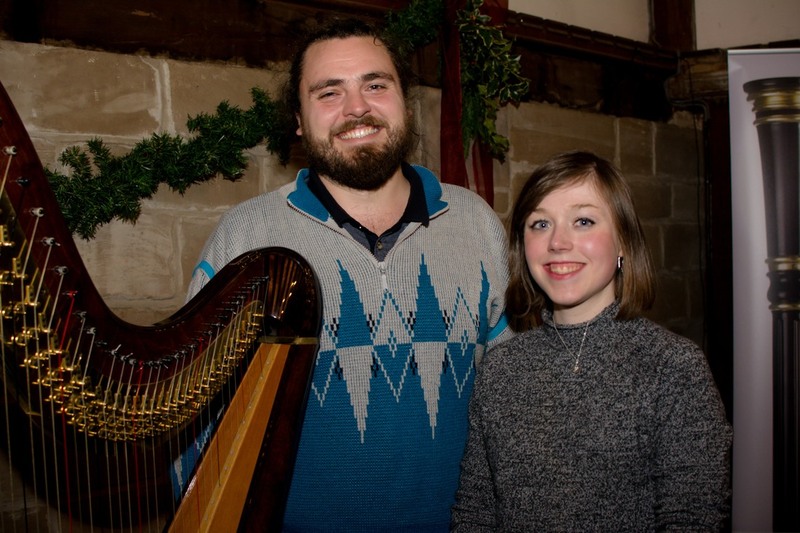 Hear all about the pedal harp, medieval harp, the lever harp and the electric harp and maybe even have a go yourself! Shelley came to Warwick for an inspire day. And inspire us she did! 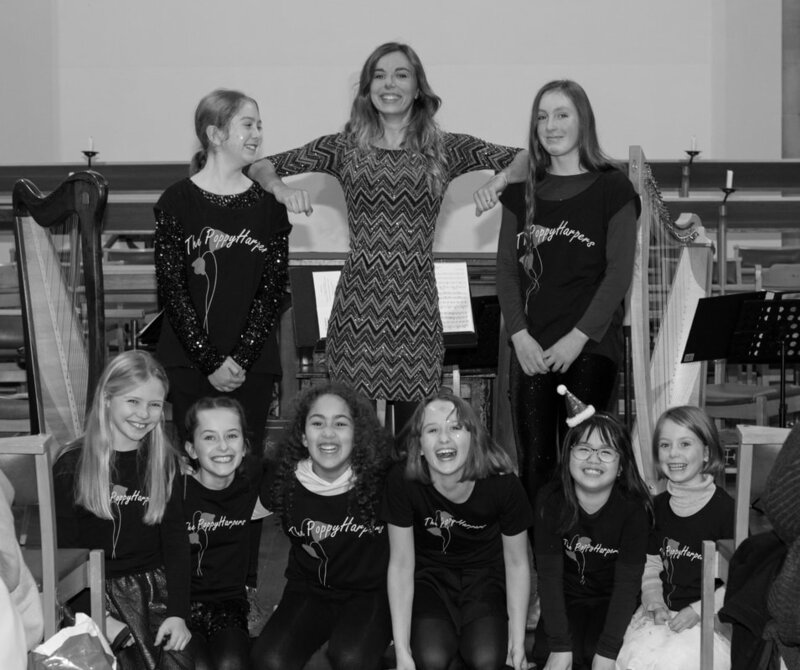 Shelley Fairplay is one of the WORLDS leading harpists and we were incredibly lucky for this opportunity. Shelley was fun, encouraging and inspirational. It was the ideal first masterclass for many! 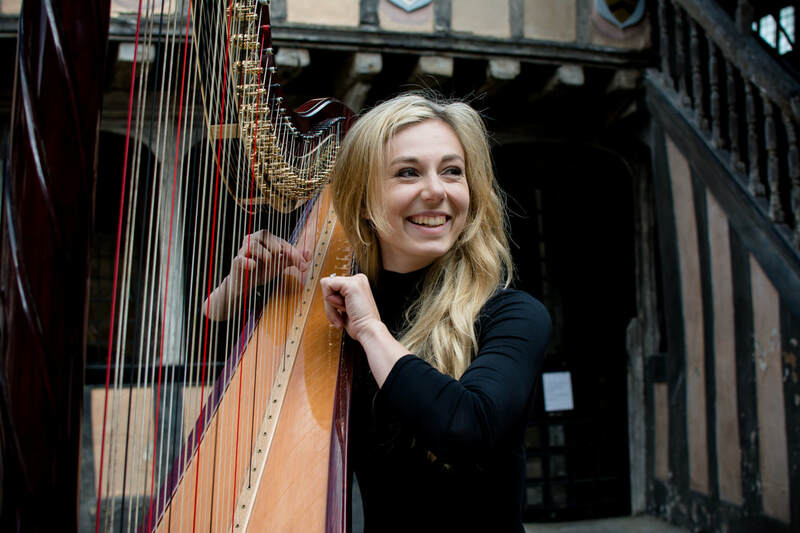 Thank you so much to Erica for coming and delighting our audience with an eclectic mix of pieces showing us the true versatility of the harp. The lovely Piglrim Harps team visited for some Pedal and Lever harp servicing. The day was such a success they have decided to come back! 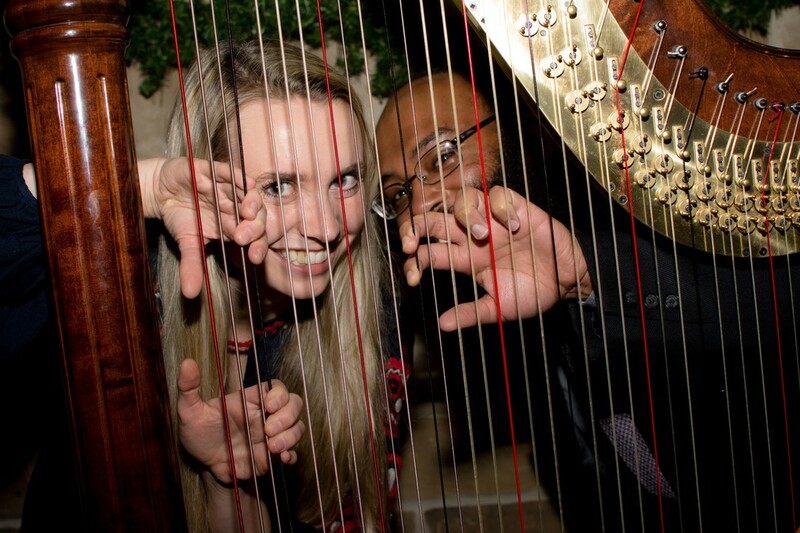 If you would like to book in your harp for servicing please email fbarsby@poppyharp.com. Your harp will recieve a day of pampering with our incredibly experienced team of service agents. You can drop your harp off at flexible hours during the week and collect it when it is convenient to you. Well done to all of the students who performed so beautifully at todays concert! 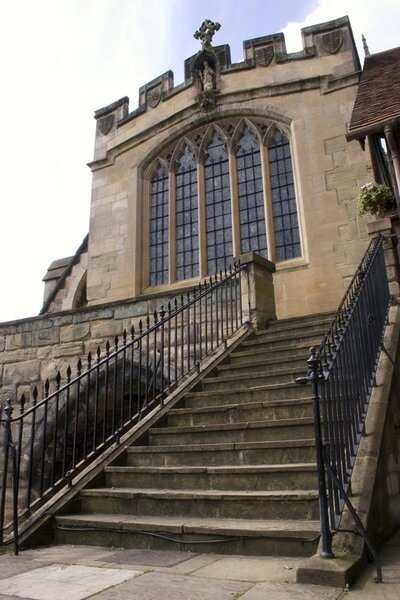 Award winning composer Ben Parkinson- Atherton is visiting Warwick to perform his debut concert in England and showcase his stunning collection of harp music. 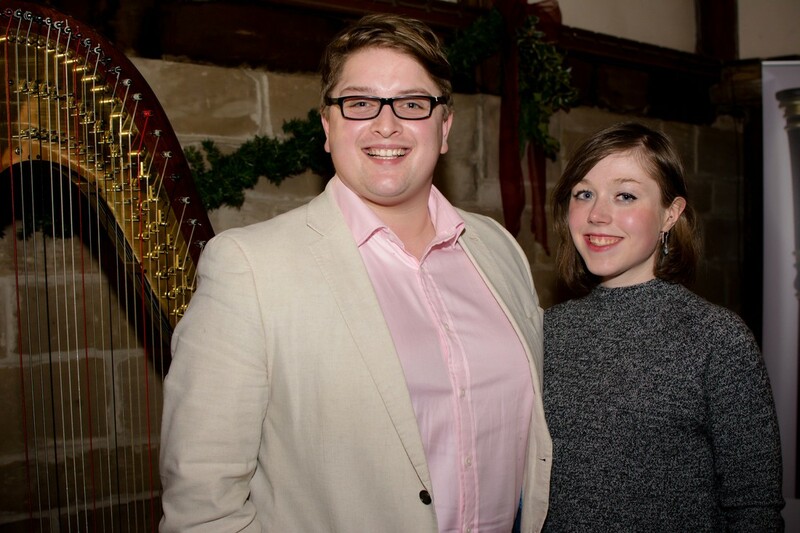 His music has won competitions such at the International Composition Competition the Future Blend Project and The Harp On Wight Composition Competition. His music is a emotional melodic journey through folk inspired minimalism. For the third consecutive year, the indefatigable Fran Barsby, harpist, proprietor of PoppyHarps harp shop and music publishing company, website designer and all-round human whirlwind, has masterminded and carried off with her usual panache the Future Blend Project, a competition for new harp music culminating in the Hidden Gems Concert at the Lord Leycester Hospital in Warwick on January 7th. 10am - 4pm - "Come and Try the Harp"
Thank you to Pilgrim Harps for coming along to this years Future Blend Project and providing harps for the general public to try. 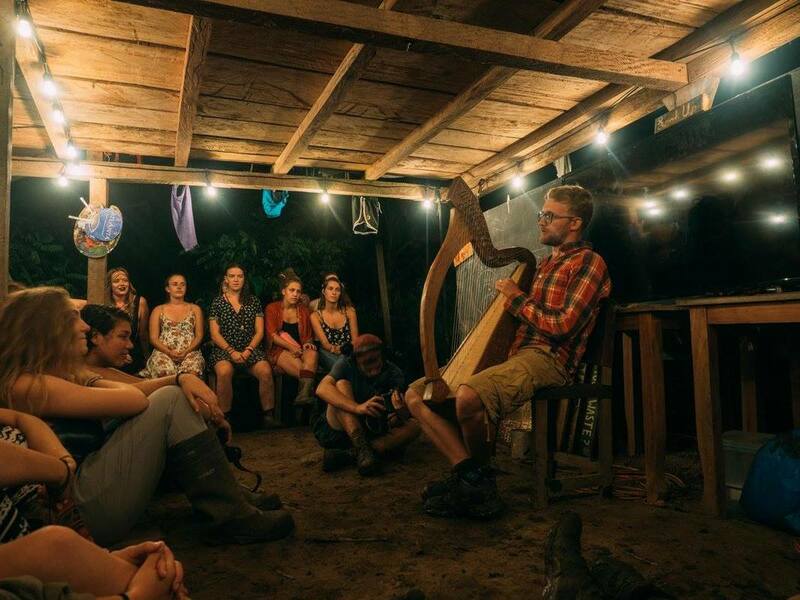 It was an incredible day and we inspired so many people to start the harp. What a way to celebrate opening. A huge congratulations and well done to all our fantastic harp students that performed. 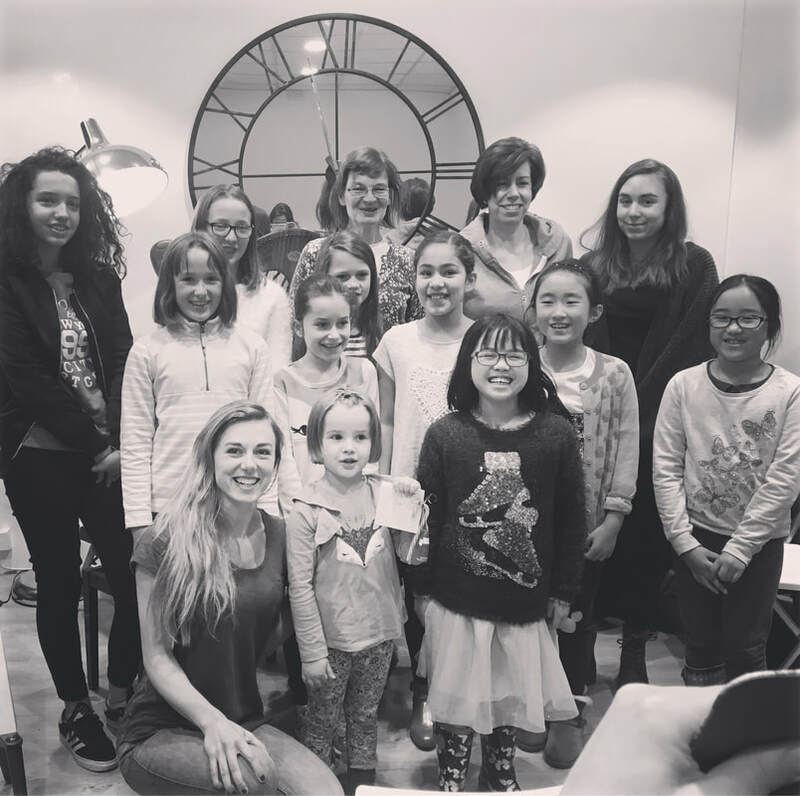 We are delighted to announce that due to the success of our harp studio we are hoping to move to a larger location soon! 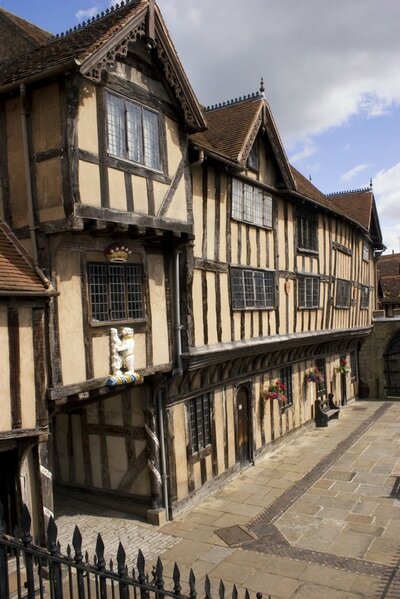 This also means we will be extensively expanding our stock. However this does mean our hours in the harp studio will significantly reduce over the next month. 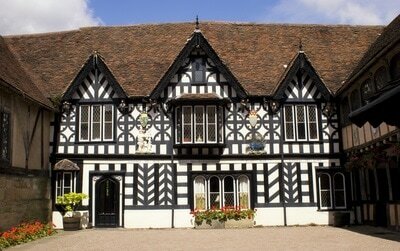 If you would like to visit please contact us to ensure we will be available. We are sorry for any inconvenience this may cause. - New harps to try! 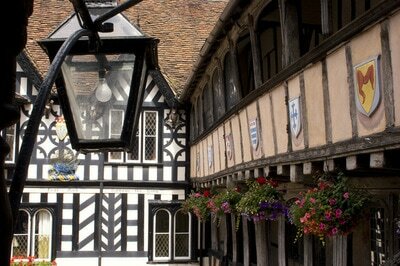 PoppyHarp's Lord Leycester Harp Room Now OPEN! 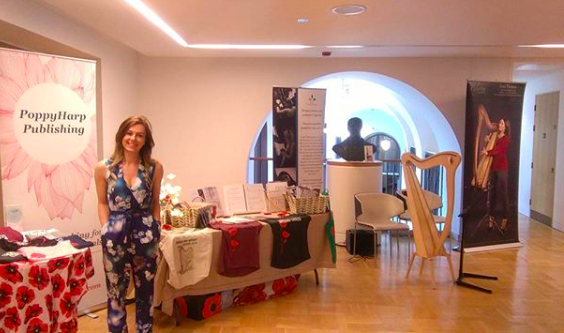 PoppyHarp Company Director and Pilgrim Harps Resident Harpist, Fran Barsby performed a collection of her favourite music to showcase the flexibility and versatility of these harps. 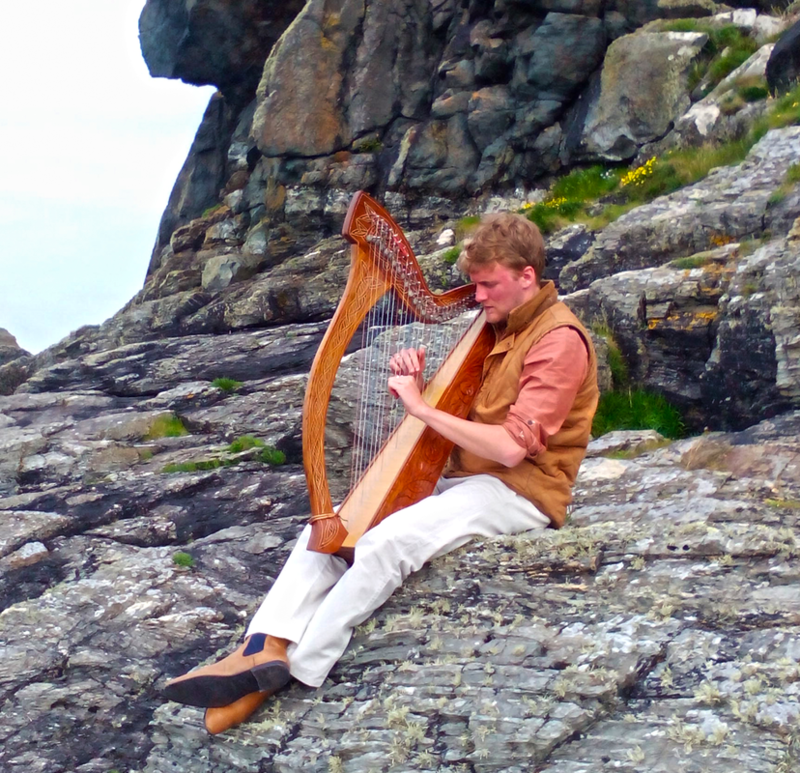 "Come and Try the Harp"
We were incredibly lucky to have Pilgrim Harps support. Alongside the opening of our new harp studio we were able to hoast a free come and try the harp opportunity. 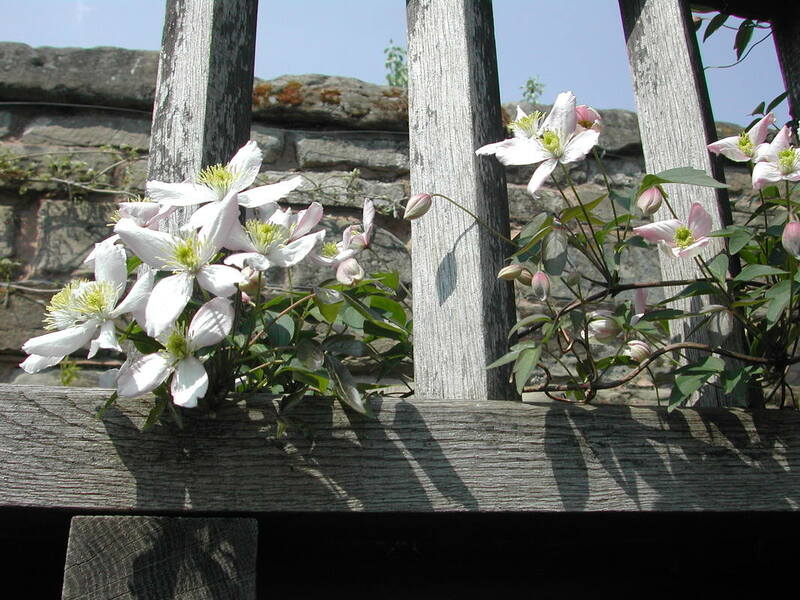 The idea was to provide absolutlet anyone with the opportuninty to try a harp. You could visit the Lord Leycester Hospital's Great Hall on May 15th and try out harps, learn from harpists, meet the makers and hear them being played. We will be sure to hold another one because we were so busy meeting you all! What a fantastic first concert of the year. Well done to everyone involved! Liz Boxall, Marie Bawden, Laura Bawden, Caitlin Liew, Elspeth Martin, Megan Collyer, Louisa Day, Caitlin Hughes, Martha Aldridge, Eden Iles, Emily Speller, Willow Whitley, Eve Woodcock, Abigail Wilkinson, Stephanie Varney Macloed and Imme Toft. It was lovely to spend a day with hundreds of harpists at the Birmingham Conservatoire Harp day at Birmingham University. Well done Natasha for all your hard work organising everything! It was fantastic. The Future Blend Project launched in 2015. 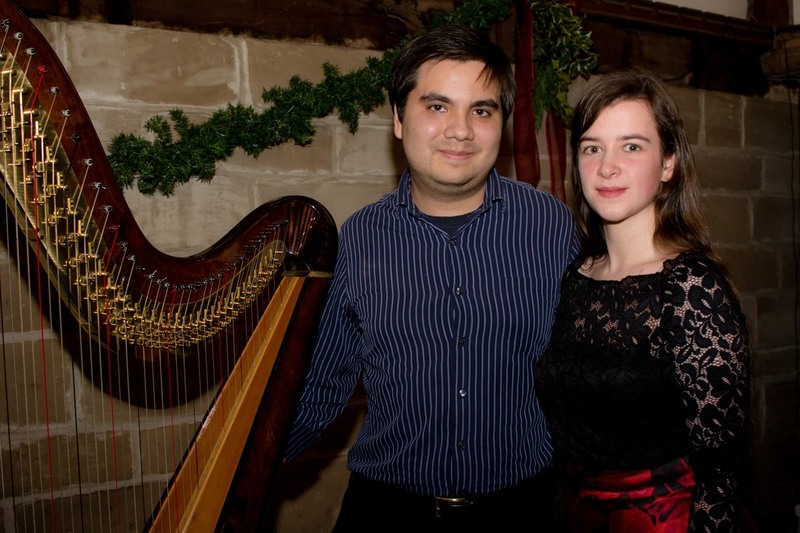 It is a annual competition that brings composers and harpists together to create brand new music for the Harp. 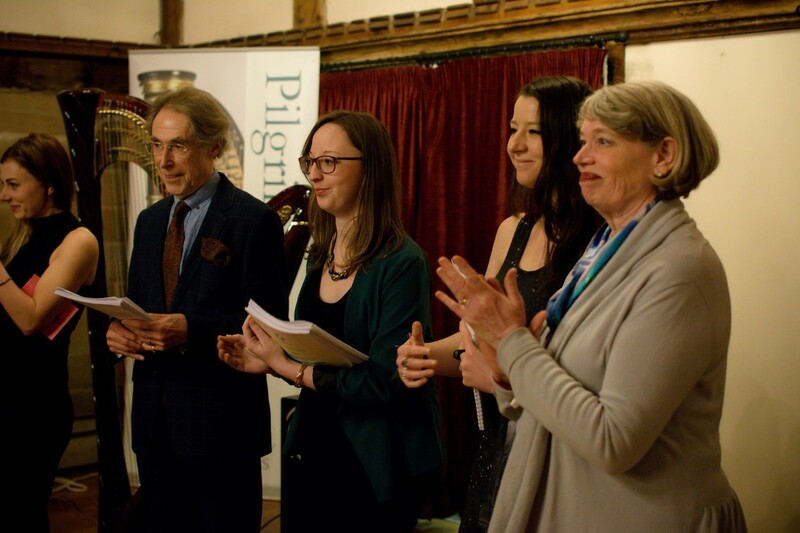 10 finalists are chosen from annonymous scores, they then have 5 months to work with their harpist to create the best piece possible for the instrument. The Hidden Gem Concert in the first week of January is the showcase and World Premier of these 10 new works. 'FBP' helps to increase the amount of music composed for the harp and is inspired by the difficult path young professional musicians and composers face in order to succeed in the music industry.